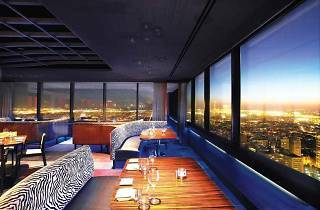 R2L boasts about its sunset views for good reason: There’s nothing quite like seeing a pink glow kiss the rooftops of the city’s skyline from this lofty restaurant located on the 37th floor of Two Liberty Place. Dining areas, to boot, are designed to face the glass for optimal viewing. There’s also a compelling cocktail option for every variety of liquor—the Dragon’s Fire gin cocktail with lemongrass bitters is especially pleasant—and a long list of appetizers to munch on. 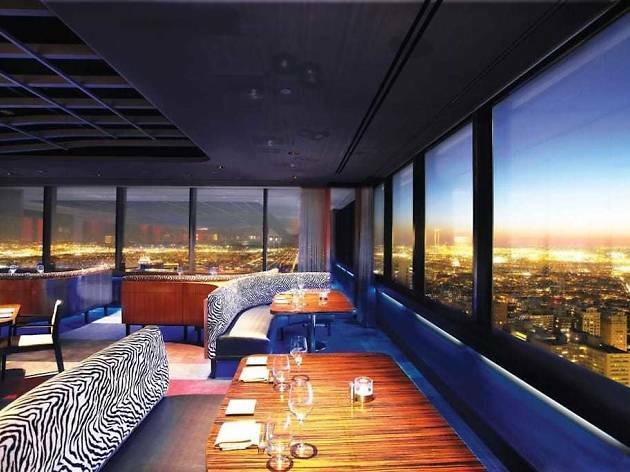 Just prepare for your wallet to take a heavy beating, and opt for a reservation if you can.